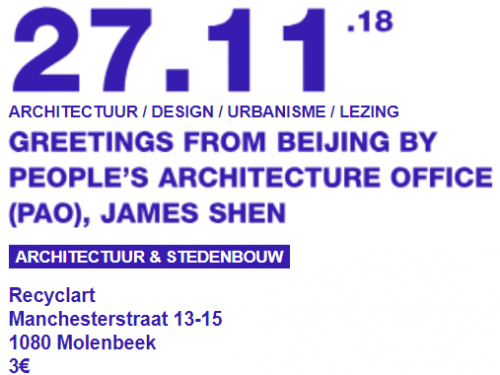 Beijing-based People's Architecture Office (PAO) was founded by He Zhe, James Shen and Zang Feng in 2010, and consists of a multi-disciplinary team of architects, engineers, product designers and urbanists. 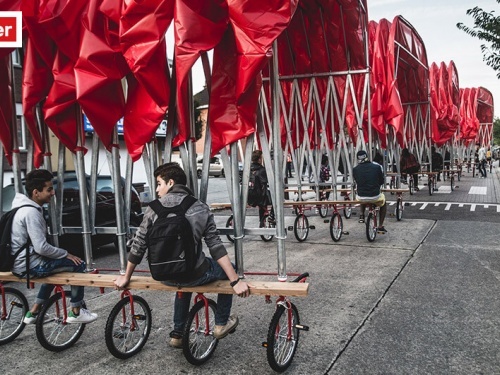 With the belief that design is for the masses the studio focuses on social impact through design. 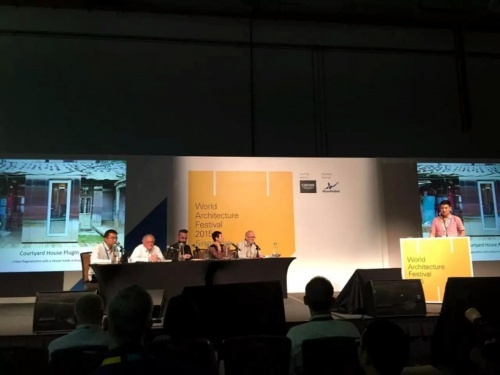 PAO is the first architecture practice in Asia certified as a B-Corporation and serves as a model for social entrepreneurship. 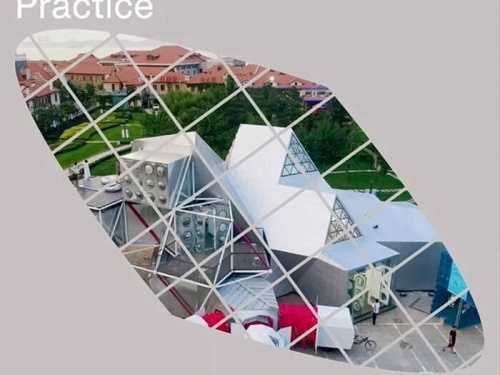 On November 17, 15 firms selected out of over 150 practices established within the past 10 years gathered at “Constructing Practice,” a daylong symposium at the Columbia Graduate School of Architecture Planning and Preservation(GSAPP). 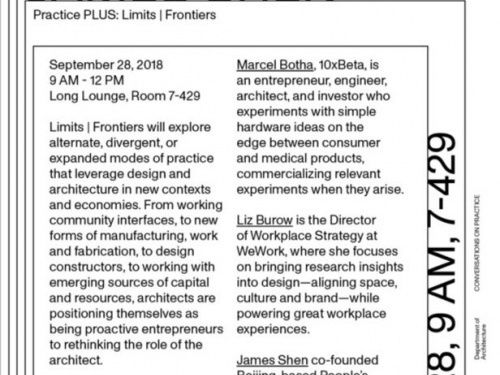 Principal James Shen represented People’s Architecture Office(PAO) in conversation with Professor Eric Bunge(nArchitects) and Juan Herreros(Juan Herreros Arquitectos), as well as representatives from Ramos Castellano Architectis(Cape Verde) and Local Studio(South Africa). On June 23, Azure honoured the winners of the 2017 AZ Awards at a lavish gala at Toronto’s Evergreen Brick Works. Azure handed out trophies in recognition of outstanding achievement in 20 categories. Built from modular prefabricated components and a variety of industrial raw materials, the Kwan-Yen People’s Station is by far the largest "Plugin building" of PAO - a typology of structure developed by PAO that is easily assembled and moved - built to date. 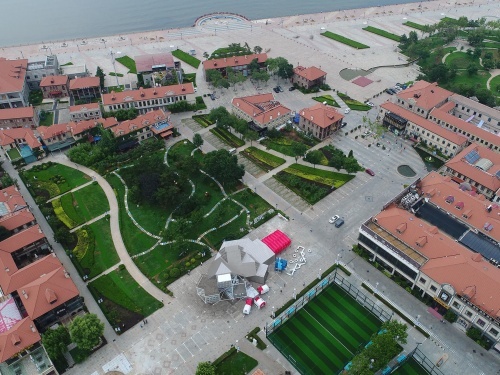 It took just over a month to build at the Kwan-Yen Art District by Yantai's seaside, and on July 30th it officially opened to the public. PAO Nominated for Beazley Award 2017! The Mrs. 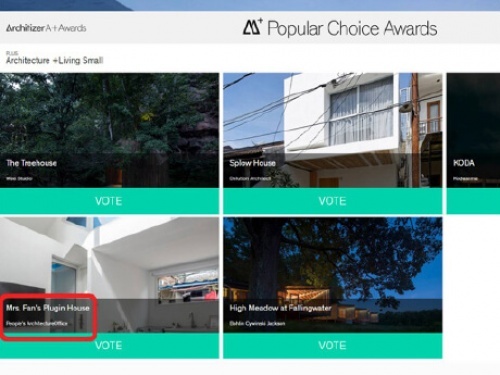 Fan's Plugin House of People's Architecture Office is shortlisted for the prestigious Beazley Designs of the Year 2017, among 13 architecture nominees including Zaha Hadid Architects, OMA and Adjaye Associates. This was announced by the Design Museum in London on the 16th of August. We are thrilled to anounce that two of our recent projects - Mrs. 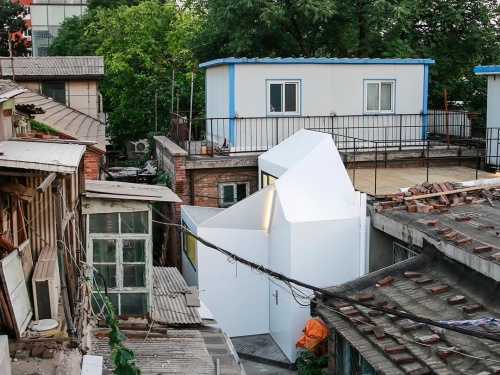 Fan's Plugin House and Xiao Zhu's House Parts Office - have entered in the finalist of the 2017 WAF(House - Completed Buildings) and the INSIDE World Festival of Interiors(Offices) respectively. Meanwhile, the Plugin House has been selected into the shortlist of a special prize for small projects(Small Projects Prize). We are thrilled to anounce that two of our projects - Mrs. 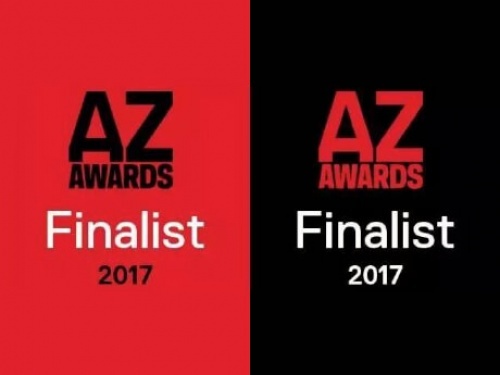 Fan's Plugin House and People's Canopy - are finalists for the 2017 Azure Magazine's AZ Award in three catagories. People’s Choice voting is open from April 6 until May 5. Please vote for PAO and thanks for your support! We're excited to announce our Mrs. Fan's Plugin House is a finalist for the 2017 Architizer A+Awards. Now its time for the public to vote. Please help us spread the word! 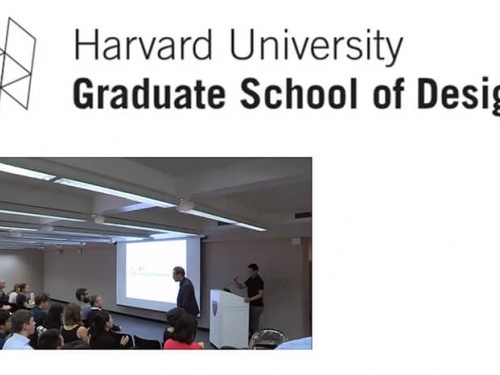 People’s Architecture Office (PAO) Principal James Shen began his year as a 2018 LOEB Fellow at the Harvard Graduate School of Design (GSD) with an informative talk that detailed both PAO’s past work and the firm’s goals for the upcoming year.